Anyone visiting Sutton Park cannot help but want to protect this wonderful amenity for future generations. The Friends of Sutton Park Association has been very successful in doing this for 60 years. 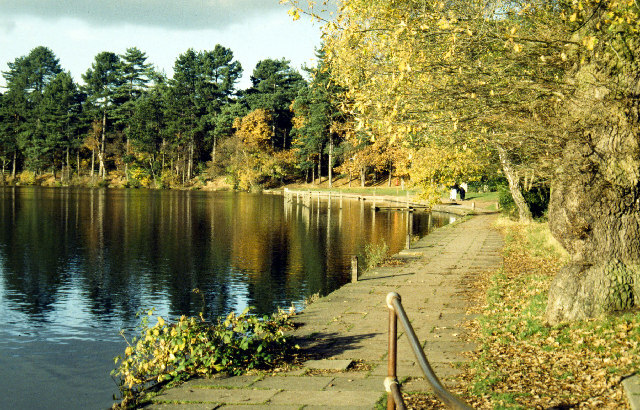 FOSPA was founded in 1950 in response to suggestions at the time that parts of Sutton Park could be made available for building on. 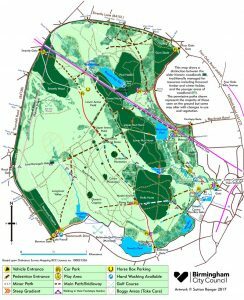 Today, as a National Nature Reserve the future of Sutton Park has probably never been safer. FOSPA, affiliated to The Conservation Volunteers, concentrates resources on funding voluntary conservation projects in Sutton Park. Our Conservation Team is made up of volunteers who work in partnership with the Sutton Park Ranger Service. All the work undertaken is based upon careful management plans drawn up between Natural England (previously English Nature) and other qualified ecological experts. We also have two representatives on the Park Advisory Committee where we are able to put forward our views on all matters relating to the running of the Park. Thus ensuring that our voice is heard and our opinions are given consideration at the highest consultative level. To show you care and want to help preserve our National Nature Reserve you can become a member, it is not expensive, cost of annual membership is only £6.00 per year, full details are set out on our membership form and as you can see it represents very good value. So don’t delay – join today ! All the money we raise is used to help Sutton Park. 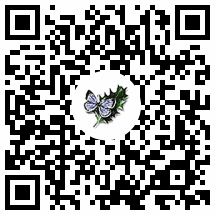 Use our QR code to jump to Archaeological Walks. Pat Cheshire, Mark Fitzpatrick and Richard Orton. The FOSPA Committee needs volunteers to help out with a variety of projects including assistance at events, walks and social evenings. The amount of time you put in is entirely up to you, but without your help some of these events might not go ahead. So if you have a little spare time, why not become a FOSPA helper. If you have any queries please contact any of the committee members listed above. Many thanks, The FOSPA Committee. A place of unsurpassed biodiversity with heathland, wetlands and woodland. As such it means many things to many different people. 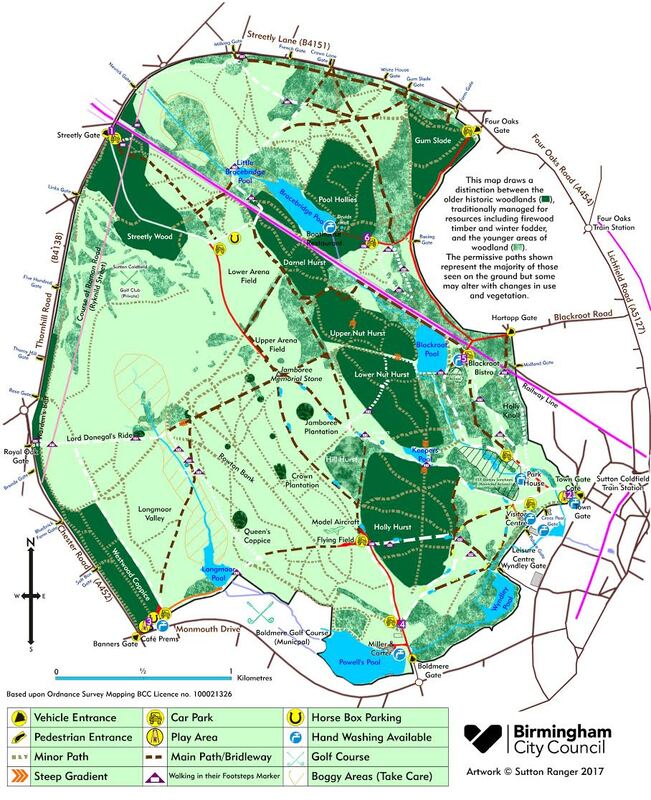 Mostly Scheduled Ancient Monument but also Site of Special Scientific Interest, with most of the Park also included in the Register of Parks and Gardens of Historic Importance, acknowledging it’s precious archaeological remains. A legacy which must be protected now and many generations to come. It’s stewardship and management must not be tarnished nor hindered by political bickering. Obviously revenue is needed to fund the high maintenance of our ‘special place’ and the commercial attractions of the Mini Golf at Town Gate, boating on Blackroot Pool and the proposed Land Train from Banners Gate to Town Gate are appropriate to their location. However other proposals should be carefully thought through before inflicting irrecoverable damage. Car parking is a complex and contentious issue. Yes of course residents feel that their contribution of taxes to Birmingham and Sutton Town Councils is enough to grant them free access and who can blame them? Let us hope that the consultancy with residents will be properly conducted on an honest basis to discover the real thoughts of both Suttonians and all other Visitors.